Talent Management Concept. Human Resources Recruiter Helps Employee.. Stock Photo, Picture And Royalty Free Image. Image 63909250. 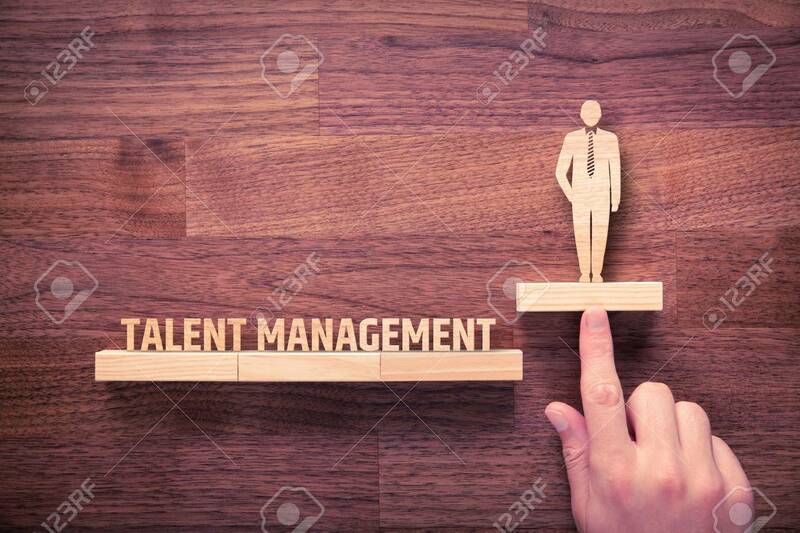 Stock Photo - Talent management concept. Human resources recruiter helps employee with his personal development. Talent management concept. Human resources recruiter helps employee with his personal development.